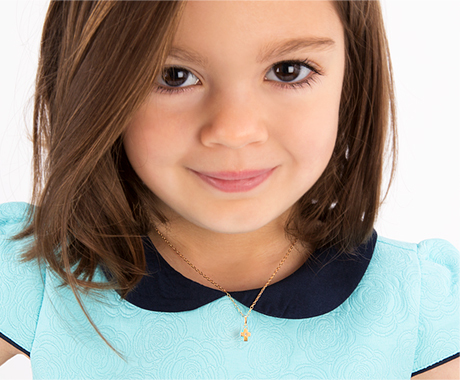 This absolutely beautiful 14K gold heart pendant with birthstone charm includes FREE single side engraving, with the following options; engrave your child's name, initial, or even a fancy monogram on one side and a short message on the back. Excellent special occasion gift. Please note, all engraved items are not returnable and/or exchangeable.